If I make a mistake and I apologize, will you forgive me? If I didn’t come when you called and I apologized, would you forgive me? If I hurt you and I apologize, will you forgive me? If I happen to fall and I apologize, will you forgive me? Most will say yes, but do we really forgive? I mean, think about it … do you really forgive? 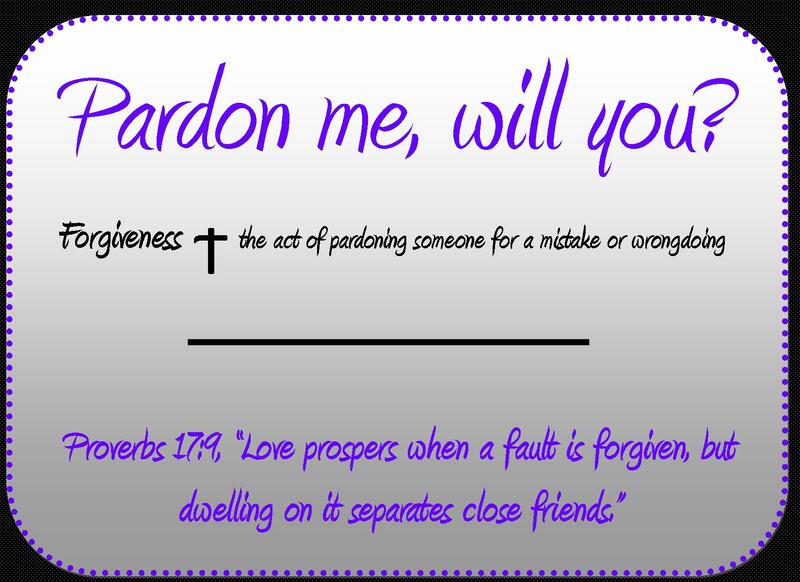 Forgiveness means the act of pardoning someone for a mistake or wrongdoing. So I ask the question again, do you really forgive? Forgiveness is not bringing up my mistake every time we argue. Forgiveness is not holding my past against me. Forgiveness is not holding a fault over my head. Forgiveness means you’ve pardoned or released me from any further punishment from whatever mistake I made. And the bible even says in Proverbs 17:9, “Love prospers when a fault is forgiven, but dwelling on it separates close friends.” Don’t you understand? Forgiveness isn’t about the person who hurt you but it’s so you can move on. But you cannot forgive if you are consistently waiting for them to mess up again. So, pardon them! But get this, in order to move you’ve got to forgive AND forget, I’ll tell you why. When you don’t forget, you tend to bring up stuff that has happened and every time you bring it up, you bring back all the emotions you felt at the time the mistake happened. Don’t believe me? If your spouse cheated and you say you’ve forgiven him or her yet you don’t forget, every time you argue and you bring it up; it makes you mad all over again. You’re still angry over someone dying even though you say you’ve forgiven them and you may have but if you don’t let it go; the anger will consume you. I am not saying forget them but forget what they did in the midst of you forgiving. 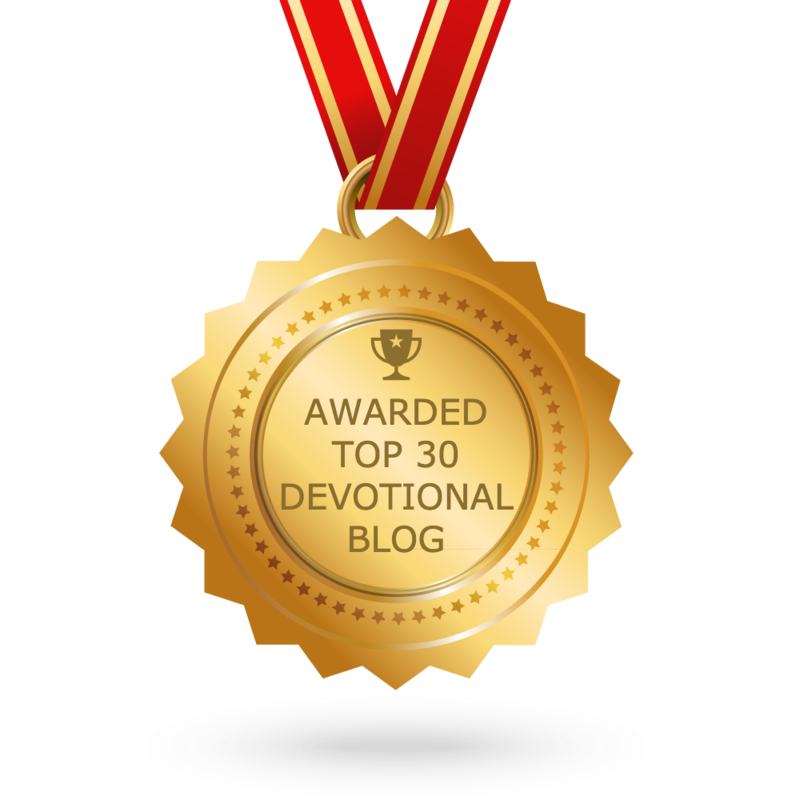 Beloved, if God can keep forgiving us and forgetting the stuff we do why can’t we? If God can overlook our mess and call us blessed, why can’t we? If God can cast our faults into the sea of forgetfulness, why can’t we? I don’t know about you but I’m at a point where I only have room to be filled with the anointing, fire and Holy Spirit of God and if I continually hold on to stuff that folk have done to me; I wouldn’t have room for it. So, I forgive you; can you forgive me?